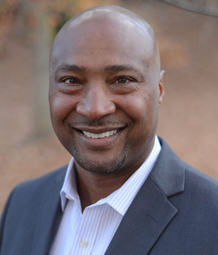 Anthony Rice has over 20 years of experience in the mortgage banking industry. His background and areas of expertise are in the production of FHA, VA, and Conventional loans. Purchasing a home can be the most important purchase of your life, and Anthony wants to be there to help you along the way. 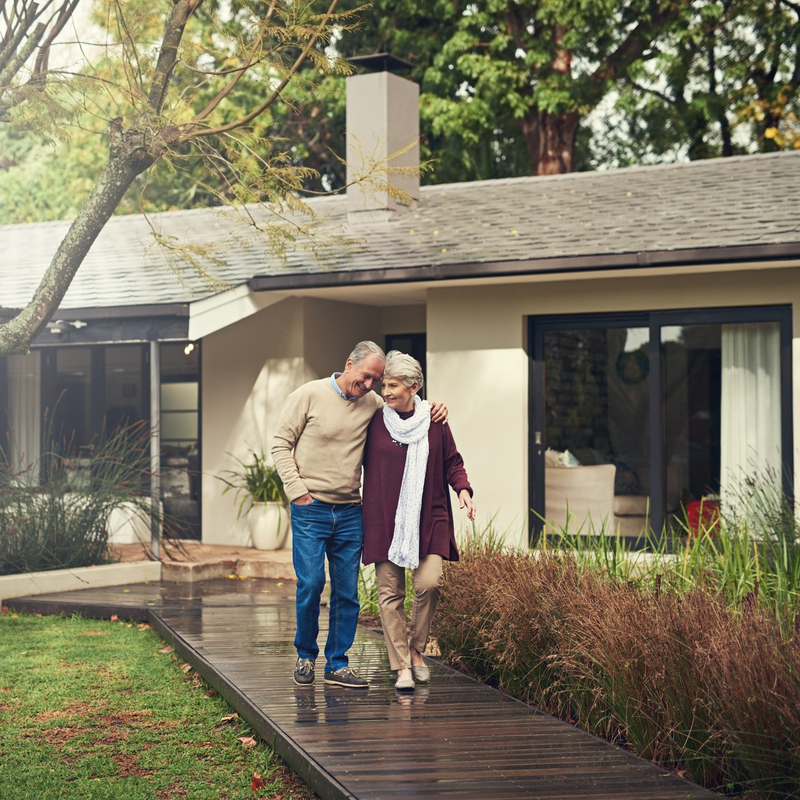 Making your dream a reality is his number one goal; whether it is your first home purchase, an investment property or you are ready to move out of your old home and into a new one. Everyone has a unique financial situation and by working together, we can accomplish the goal of the best financing options for you without it being stressful.